Did any other members of House Organa survive the destruction of Alderaan? Other survivors were scattered across the galaxy and hated the Empire. Who did they recognize as their ruler? If she was the only survivor, that would make her queen. 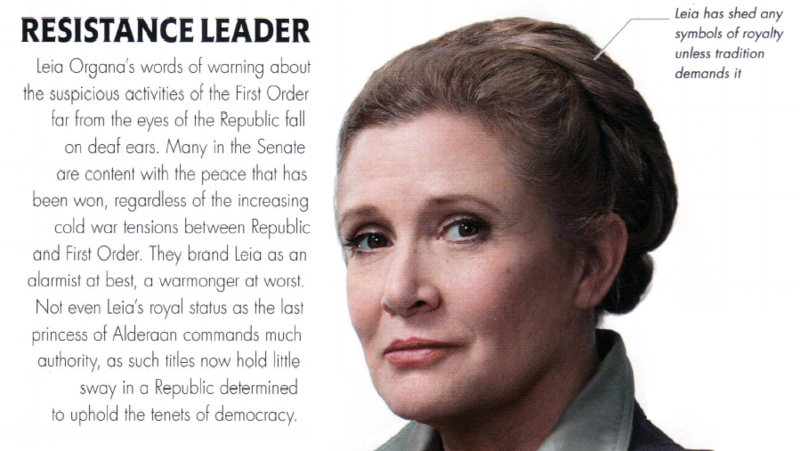 Princess Leia was the only one of the royal bloodline to survive, at least according to the man elected by the surviving Alderaanians to lead them to their new home. Apparently some other members of the "great houses" survived by leaving the planet in emergency craft (or simply not being there when Alderaan blew up). Eglyn Valmor is up and pacing, as is her wont. “This is our home. This patch of sky is ours. Our world was here. And the diaspora has returned us to this place. We are home and I will not leave it.” She tugs on the loose braid from her ice-blond hair. She’s young, Gale thinks, unlike himself. But she’s got a vital heart. He likes her. She and the others are not royals — there exists only one of those, now — but they are what the world has left. Alderaan has to be ruled by someone, and the commoners are what remains. Valmor is not queen, but rather, regent administrator. 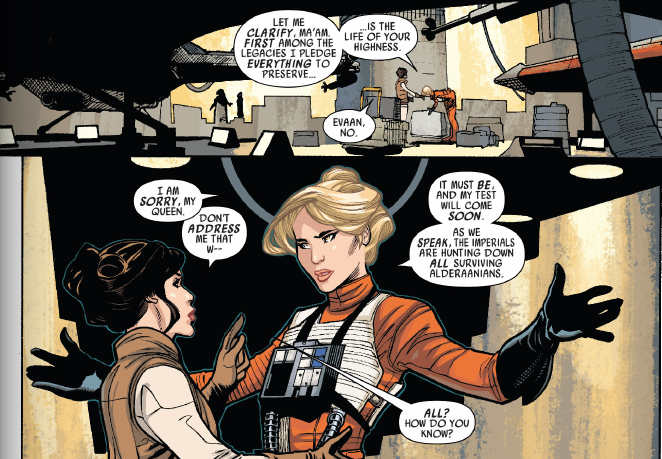 Leia showed little interest in taking on the title of "Queen", actively rejecting it on at least one occasion. “Of course. I was sorry to hear of it.” Lord Mellowyn had been a distant kinsman to Bail Organa. Over the years, Leia had made a few trips to visit him, since Mellowyn had been one of the few people who still remembered her father and had called him friend. It seems this question has been somewhat addressed in newer Canon material. According to Star Wars: The Force Awakens: The Visual Dictionary (using this as an indirect reference), the monarchy of Alderaan was more like a traditional monarchy (unlike Naboo's elected one), and was passed down, and to the eldest child of the monarch. As their only child (albeit adopted, she was thus considered next in line for the throne to the survivors. However, she never took up this role, and a regent ruled in her place. It also notes that by the time of The Force Awakens, virtually no one recognized the authority of the position anymore, having been left unfulfilled. Why does the The Galactic Empire/Imperial Military and First Order favor humans? Were any Imperial troops or high-ranking authorities killed when the Death Star destroyed Alderaan? How was Padme's death handled by the surviving Jedi and the Empire? Why doesn't Princess Leia go straight to Yavin IV?